Tour guide, writer, historian and translator. “The 75mm Gun will be adequate for all the fire missions which can be ascribed to field artillery during wartime” according to an official document of the pre-war period. In 1914 this attitude resulted in a dangerous over-reliance on a singular, homogenous weapon system. The establishment of the trench system on the Western Front quickly showed up the limitations of the lightweight 75 and led to dramatic developments in French cannon production. By the time of the Armistice in November 1918, French Field Artillery had grown out of all recognition, to become a war-winning tool. 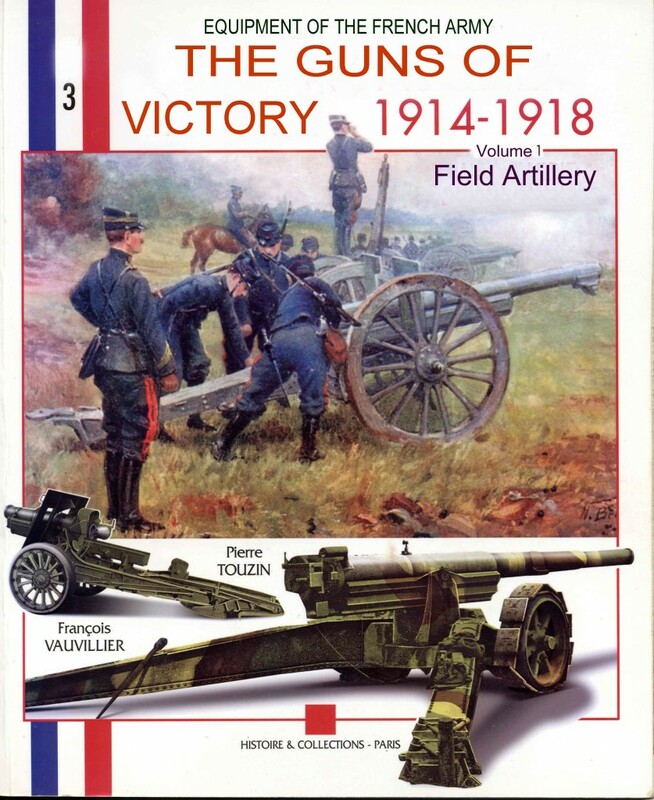 And the majority of American Expeditionary Force artillery units were equipped with French field guns, including the famous 155 GPF which would later be developed into the “Long Tom”. Click on the Contact tab to enquire about historical tours, and my translation services. Roger Branfill Cook - Tour guide, writer, historian and translator.